Everyone is on the quest for better health. We always see new products hit the market that are supposed to revitalize our whole system, and make us stronger and live longer. But what if one of the most critical of foods for us to eat is the simple apple? The Alternative Daily explains the most valuable benefits an apple can provide. 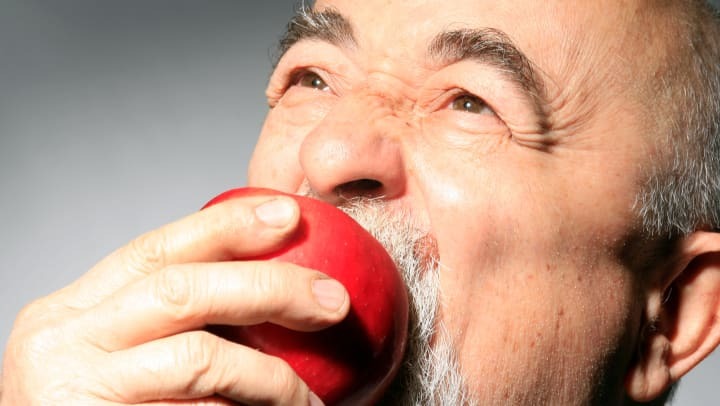 Here is why "An apple a day keeps the doctor away" may be truer than you think. They are great for your heart. As you can see, the most substantial health benefits can still be found in simple fruit, veggies, and grains.